In the fall of 2016, I left my flexible, full-time virtual job at a language learning startup. Not for another job, but to take a personal sabbatical of sorts. I'm so grateful that I was born in a place, time, and family that eventually made this possible. But knowing that I'd now have total control over how I spend all of my time each day, I needed some new structure to measure my progress. 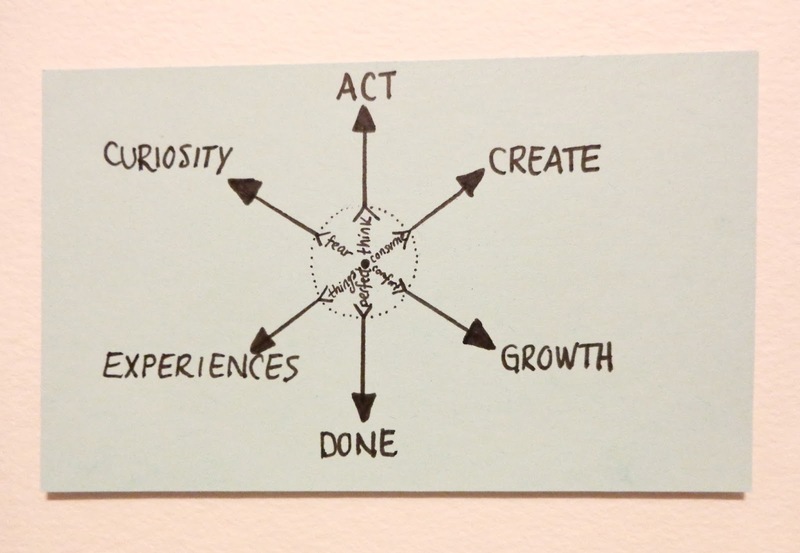 How does one measure personal growth? I'd been moving closer and closer to a living a life based on my values, so I created a personal compass to guide this next chapter of my life. I expect that it will develop and change as I grow and change, too. People are incredibly complex, and there are always multiple stories going on—most of which we aren't aware. We are all humans, and thus equals. We must thank the people who impact and shape us—whether it's via a handwritten letter, a phone call, or a quick tweet. We can thrive on so few physical items. Less is more, and sharing is great. All humans are creative, and this creativity should be continuously encouraged and fed. 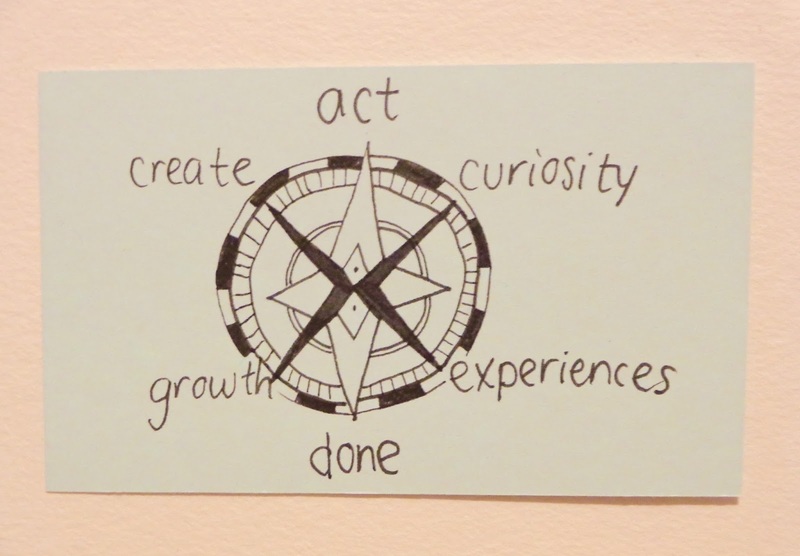 More mindfulness and self-awareness can solve many world problems. 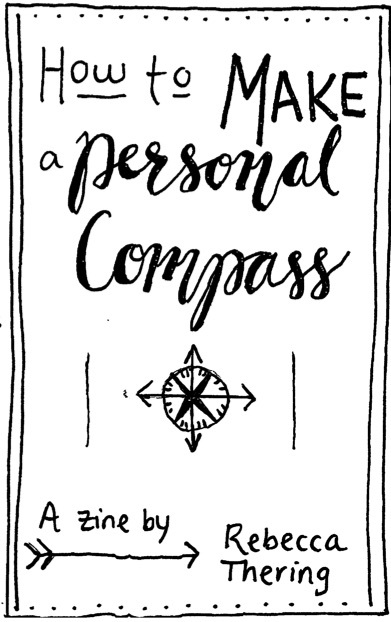 If you want to make your own personal compass, here's a free printable zine (PDF) I made to help you get started. Here's how to assemble (fold and a single cut) the booklet.